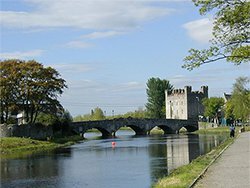 Kildare County Council have published the pre-draft consultation on the new Athy Local Area Plan 2019-2025. 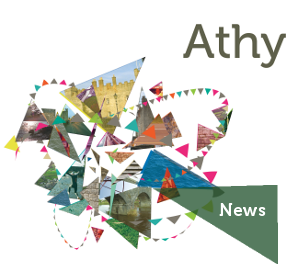 The Strategic Issues Paper is intended to stimulate debate and conversation about the key issues for the future development of Athy over the Plan period. The public consultation will close at 5pm on Tuesday 24th April 2018. A key part of this public consultation period will be a pre-draft information session which will be an opportunity for people to meet the Forward Planning team and to ask questions about the process and development of the LAP. This will be held in the New Library, Athy on Tuesday, 10th April 2018, from 3-7pm and everyone is welcome to attend.